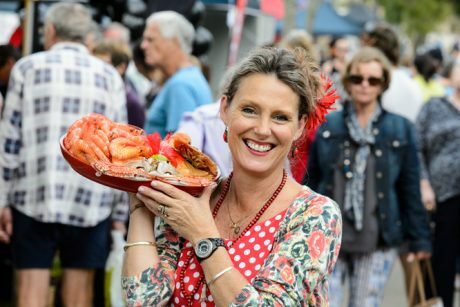 From Friday July 7 to Sunday July 16, the annual Winterfeast food festival will transform the Bundaberg region into a foodie’s paradise. The 10 day festival of events is set to attract farmers from all over the North Burnett, including citrus growers, honey farmers and meat producers. And not just a haven for the always popular farmer’s markets on Saturday July 8, there’s a host of events (including a long lunch and a range of drink tasting events for the dults) planned throughout the whole period so you can make the most of what’s on offer. If you’re looking to escape winter for a balmy weekend in the heart of one of our great food bowls, consider coming and staying with us at either of our properties: the Sugar Country Motor Inn and Takalvan Motel (formerly Alexandras on Takalvan).